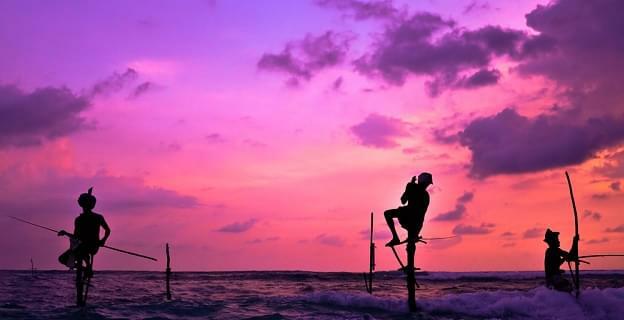 Sri Lanka, a small island nation located off the southern coast of India, is a land of cultural wonders and natural beauty. Despite its small size, the island has the highest biodiversity density in Asia, making it one of the top biodiversity hot spots in the world. 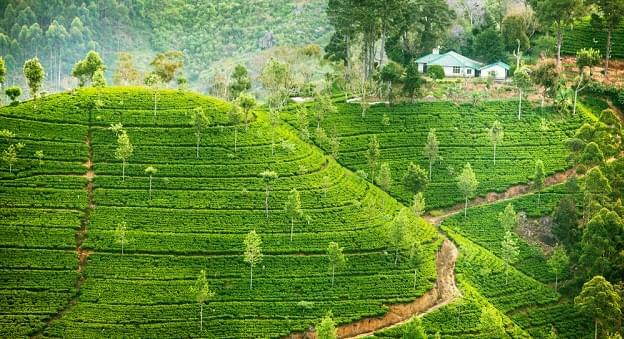 Since the end of a bloody civil war in 2009, Sri Lanka has become one of the fastest-growing economies in the world, and a magnet for tourists from all over the globe. In 2014, Sri Lanka had over 1.5 million visitors. Colombo, the capital of Sri Lanka, is a historic and bustling city with Dutch and British colonial architecture, Buddhist temples, insane traffic and vibrant street life. There’s plenty to see there, including the peaceful Gangaramaya Buddhist temple complex and the striking National Museum, built by the British governor 140 years ago. Beira Lake, located in the center of the city, features stunning views of the skyline and a small, restful island park. Outside the capital city lies the rest of Sri Lanka, with eight UNESCO World Heritage sites, dozens of temples and religious complexes, more than 20 national parks, five amazing botanical gardens, countless waterfalls and miles of beaches. Colombo is the best starting point for any trip to Sri Lanka, and you can get there with miles. All major U.S.-based frequent flyer programs offer good availability in economy and business classes, particularly if you can be a little flexible with your travel dates. Etihad Airways is not a oneworld member, but it is an American Airlines partner. It flies to Colombo via Abu Dhabi. You’ll have to call American Airlines to book your flight, since you can’t search for the above partners on American’s website. American Airlines will frequently try to route award flights through London on its partner British Airways. You should try to find an alternative route on the first leg of your trip across the ocean to avoid British Airways’ very high fuel surcharges and fees. SkyMiles cannot be redeemed for first class awards. Delta SkyMiles offers the best value for economy flights to Colombo, while American Airlines offers the best value for premium classes. 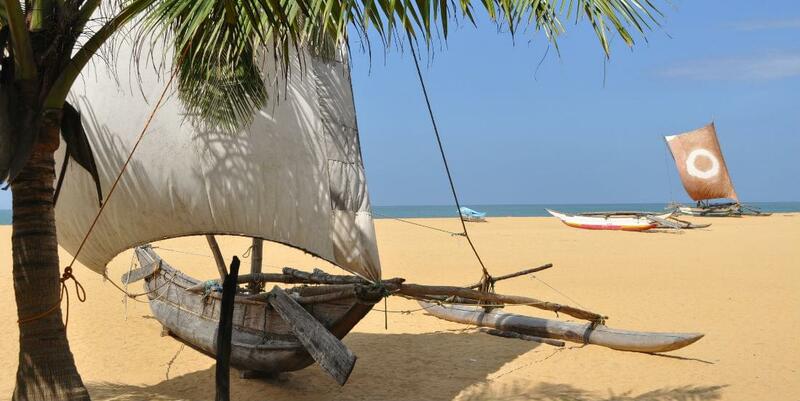 However you get there, Sri Lanka’s cultural and natural wonders should not be missed.